» Tramway — 3208, 1141, 3077, 3021, 1019, 3176, 3243, 3203, 3059, 3020, 3053. 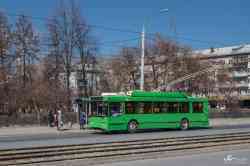 » Trolleybus — 4134, 4087, 4003. 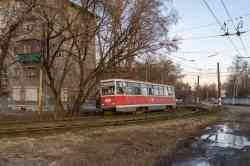 » Tramway — 7953, 7524. » Trolleybus — 831, 726, 703, 879, 834, 792. » Tramway — 3007, 3001, 3002. 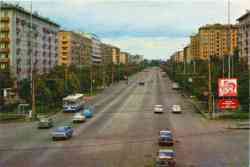 » Trolleybus — 547, 263. » Tramway — 305, 348, 350, 360, 362, 212, 303. » Trolleybus — 121, 143, 145. » Tramway — 1164, 1343, 1360, 1361, 1322, 1355, 1329, 1327, 1336, 1337, 1354. 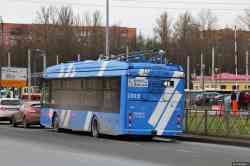 » Trolleybus — 1458, 1403. 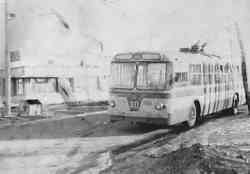 » Trolleybus — 127, 183. 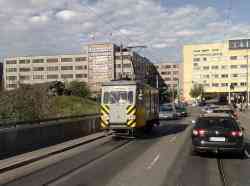 » Tramway — 166, 201, 227. 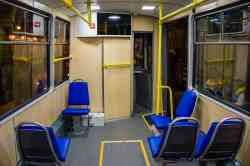 » Trolleybus — 002, 048. » Tramway — 5570, 6013, 6005, 321, 5840, 1044. 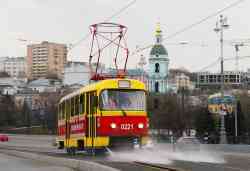 » Trolleybus — 1392, 261, 338, 221, 92, 68, 76, 41, 419, 91. » Tramway — 185, 263, 572, 247. » Trolleybus — 596, 603, 525, 590. 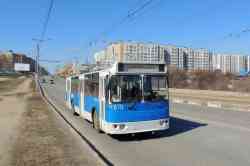 » Trolleybus — 0004, 1310, 1818. 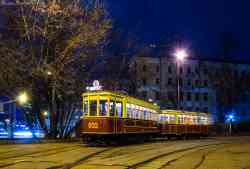 » Tramway — 702, 1003, ГВ-37, 308. 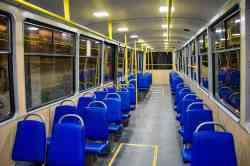 » Electric Bus — 2825. 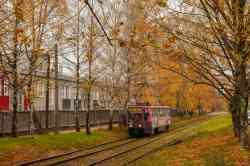 » Tramway — б/н, 4077, 7005, 0415, 3490, 0001, 35, 30166, 3075, 31072, 0002, 222, 1278, 0221, 164, 520, 7, 1144, 95, 53, 1553, 273, 467, 10, 185, 1784, 78, 3455, 3119, 277, 798, 1070, 43, 129, 90, 108, 736, 182, 59, 559, 728, 86, 574, 600, 44, 1240, 513, 190, 134, 495, 576, 1195, 1919, 511, 31251, 4352, 1332, 31081, 31049, 5127, 4344, 4349, 5027, 5001, 4343, 4303, 1128, 31162, 31254, 2659, 31054, 4351, 31055, 2603, 31248, 2149, 30713, 3525, 378, 30196, 31247, 481, 5993. » Trolleybus — 5913, 5454, 1850, 3813, 6504, 3699, 5805, 1915, 3655, 6487, 6542, 8118, 6506, 6511, 6943. » Metro — 9832, 5818. » Electric Bus — 430113, 430110, 430114, 430204, 430222, 430160. » Trolleybus — 2624, 2618, 2604, 2314, 3201. 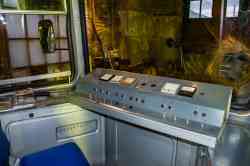 » Tramway — 1001, 3455. » Tramway — 76, 125, 78. 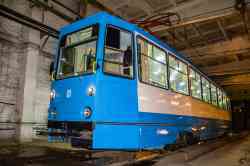 » Trolleybus — 1262, 1222, 1243, 3331, 2248, 1226, 1261, 4049, 4110, 4100, 2319, 3274, 4082, 2278, 2267, 4096, 2256, 2306, 2301, 2269, 4090, 2271, 2303, 2302. » Tramway — 2017, 3049, 2200, 2013. 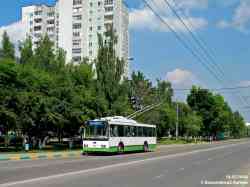 » Trolleybus — 260, 122, 42, 245. » Tramway — 467, 404. 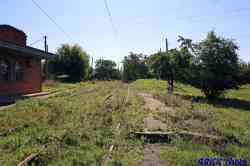 » Tramway — 414, 156, 157, 449, 611, 604, 500, 451, 712, 340, 341, 609, 443, 920, 683, 452, 616, 696, 901, 687, 455, 905. 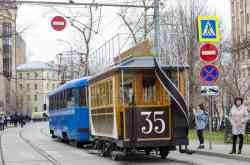 » Trolleybus — 345, 331. 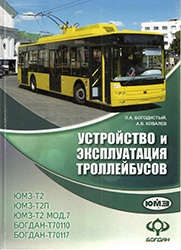 » Trolleybus — 5, 27, 50, 52, 61. » Tramway — 1334, 1427, 5304, 1422, 7017, 014. 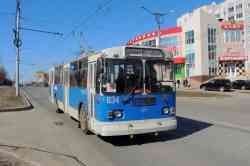 » Trolleybus — 2344, 2340. » Tramway — 1086, 1077, 938, 888, 2129, 2130. 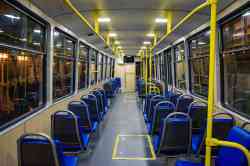 » Trolleybus — 31, 3233. 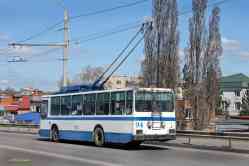 » Trolleybus — 1307, 532. » Tramway — 1021, 3023, 1209, 2251, 166, 89, 222, 381, 100, 2235, 360, 1326. 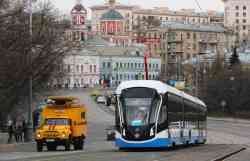 » Trolleybus — 2066, 1065. 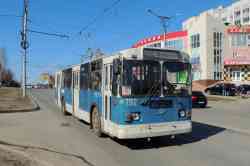 » Trolleybus — 399, 376, 288, ТВ-5, ТВ-4, 2026, 393. 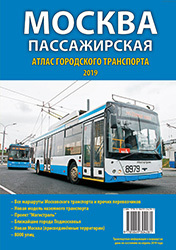 » Trolleybus — 362, 319, 323, 348, 342, 346. 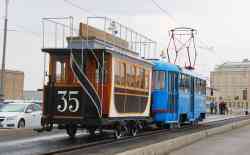 » Tramway — 19, 4, 60. 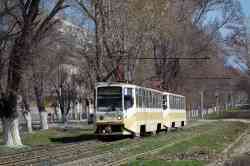 » Tramway — 219, 007, 290, 104. 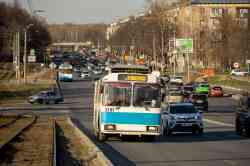 » Trolleybus — 82, 2, 49. 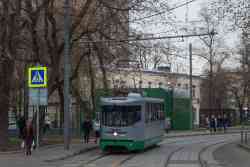 » Trolleybus — 1092, 2111, 1023. » Tramway — 1145, 1007, 1123. » Tramway — 037, 016, 018. 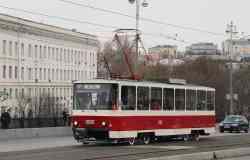 » Trolleybus — 171, 149, 181. 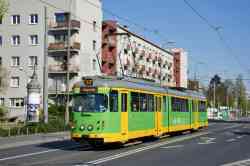 » Tramway — 396, 408. 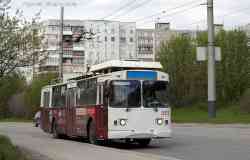 » Trolleybus — 335, 125. 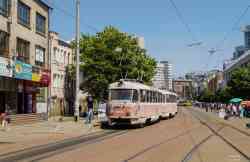 » Tramway — 52, 167. 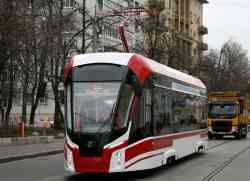 » Tramway — 797, 009.